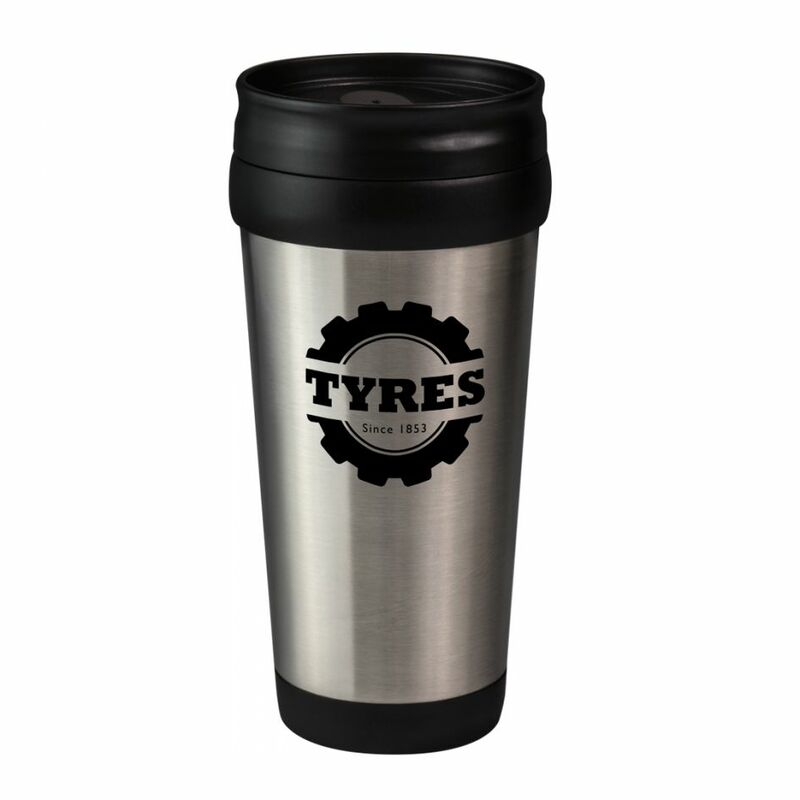 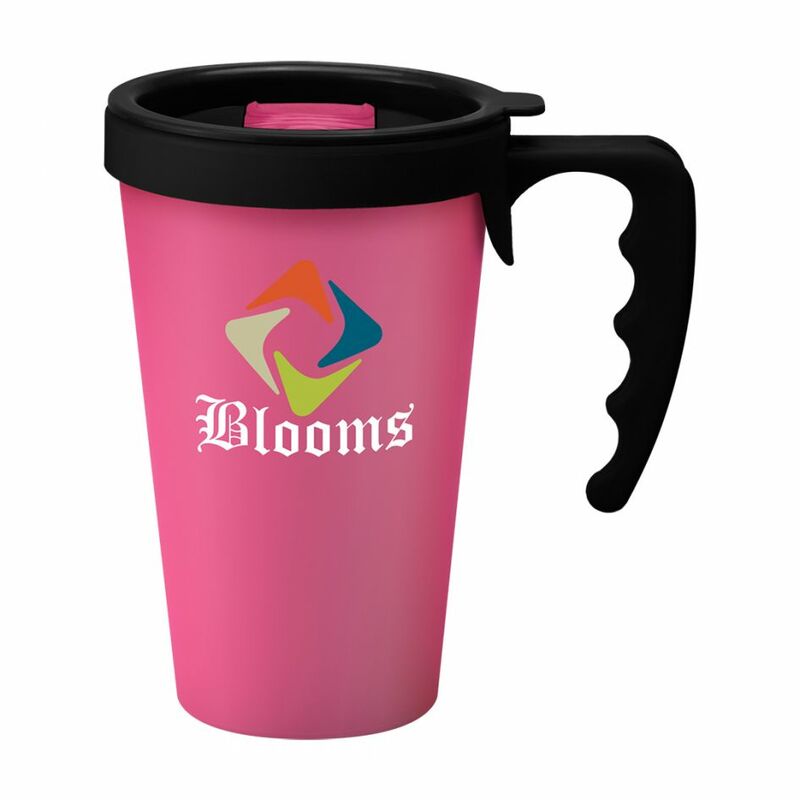 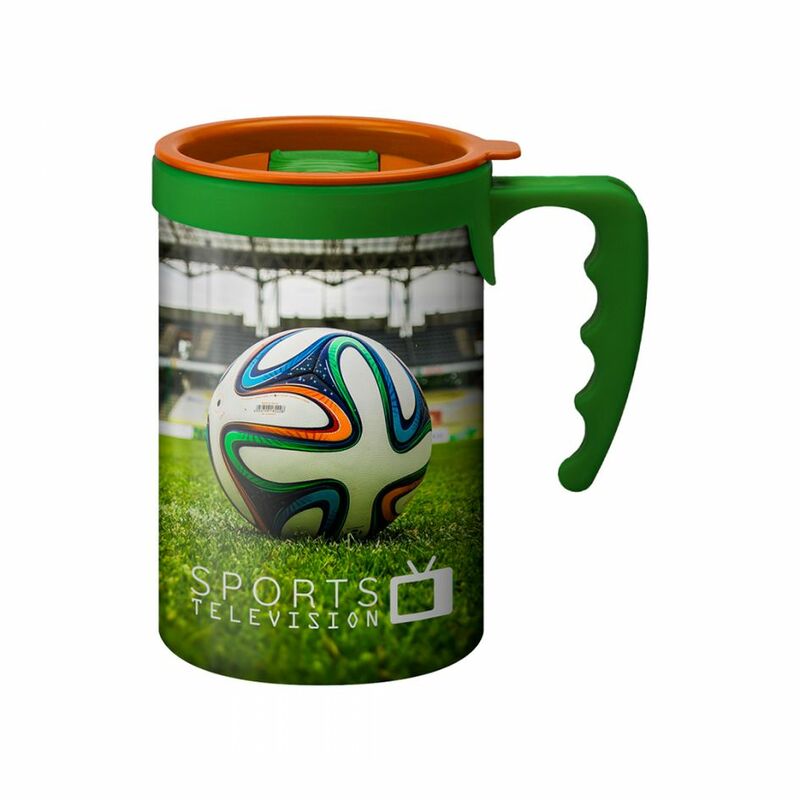 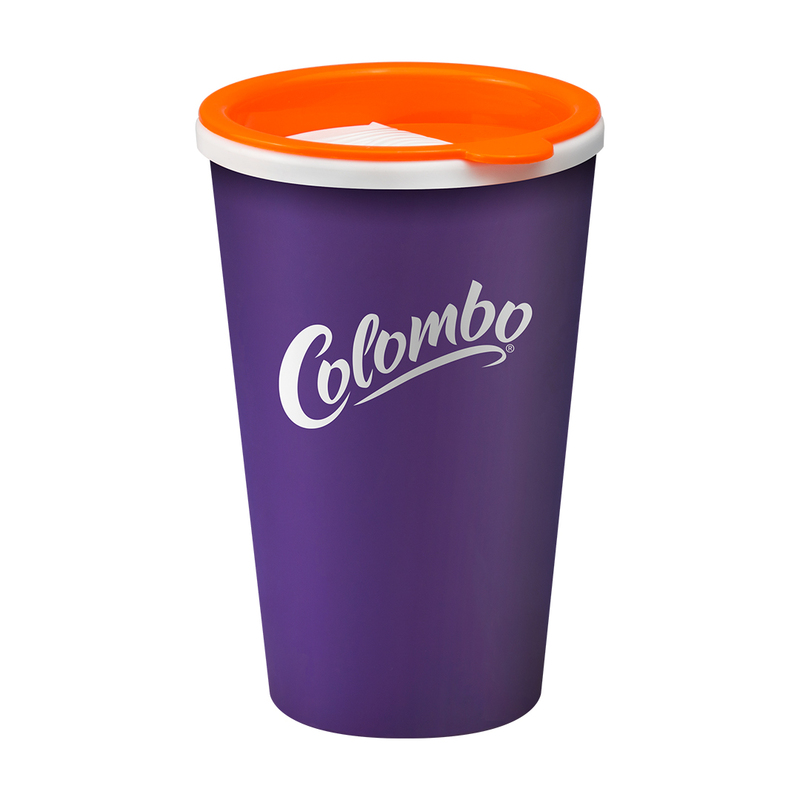 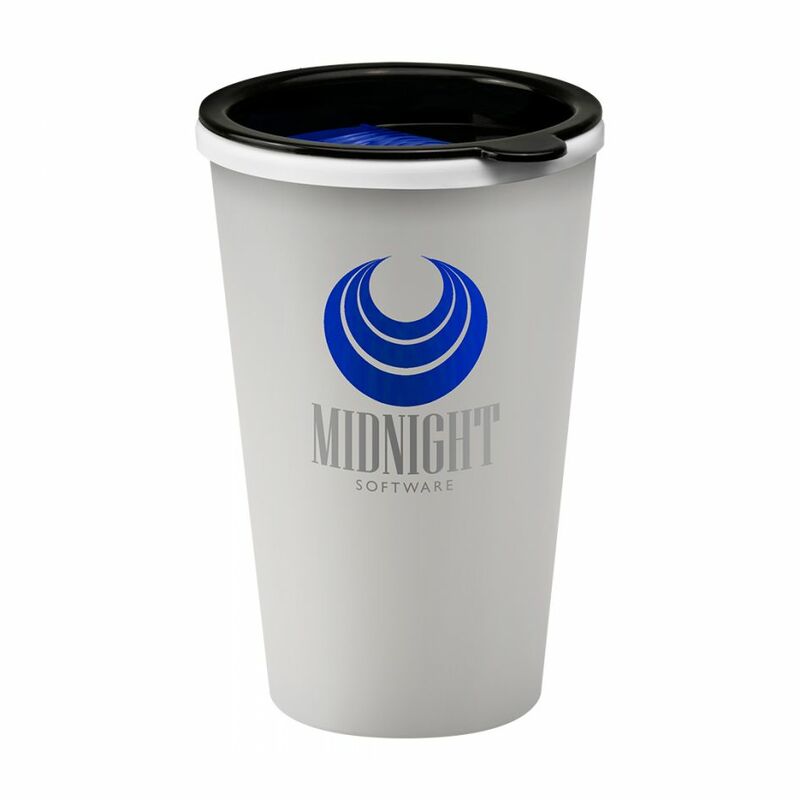 The purple Universal Tumbler has a large print area and is manufactured and decorated in the UK. 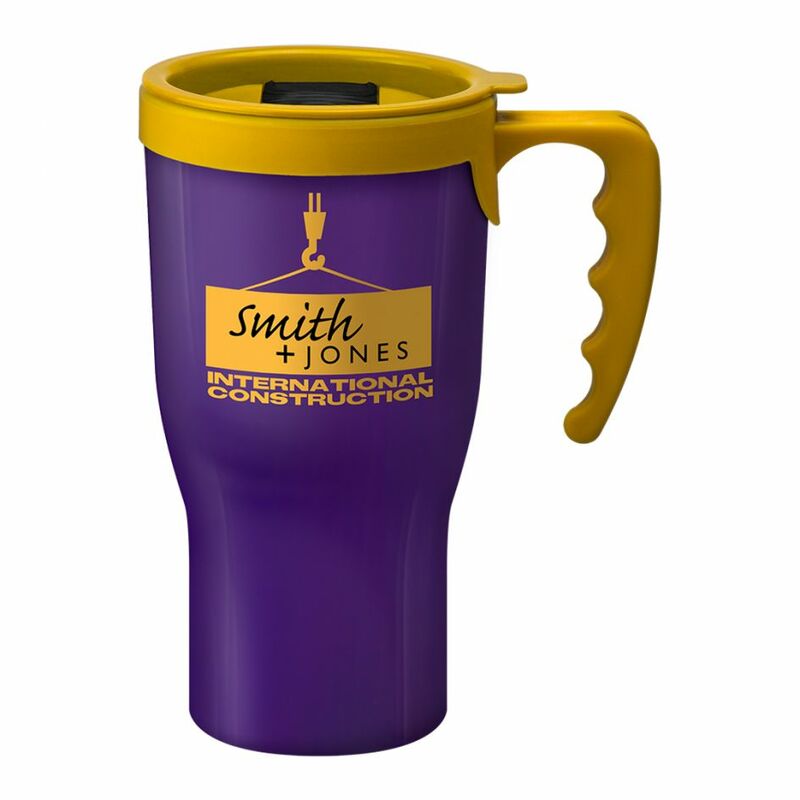 There are three different types of lid in a large range of colours, making the range extremely versatile. 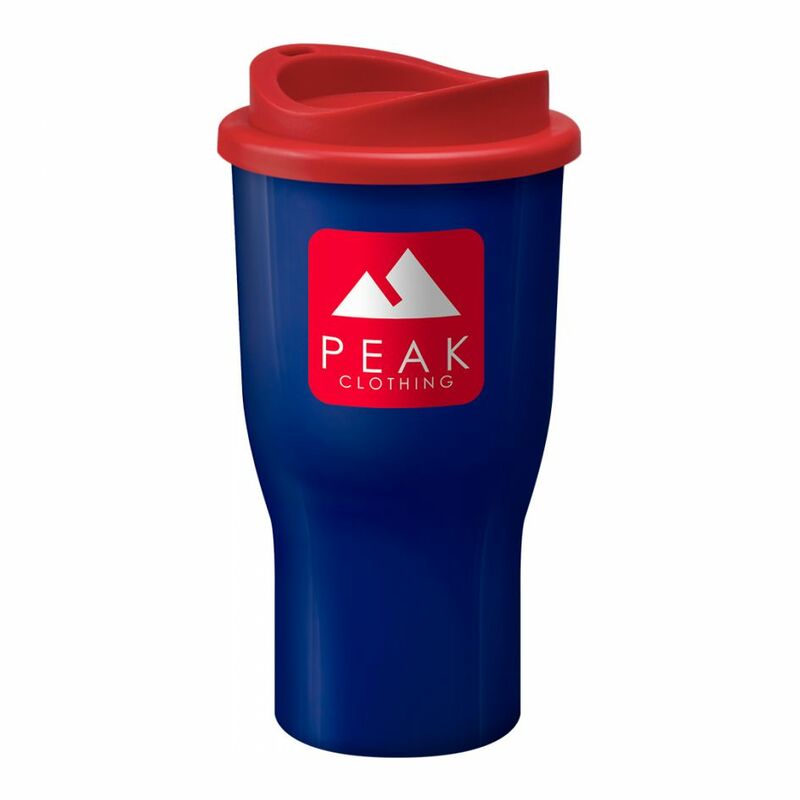 The Universal is microwave and top-rack dishwasher safe, BPA free and keeps drinks warmer for longer.